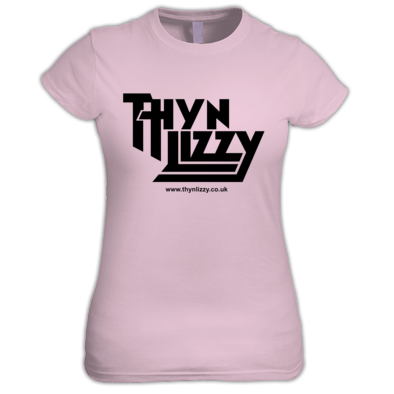 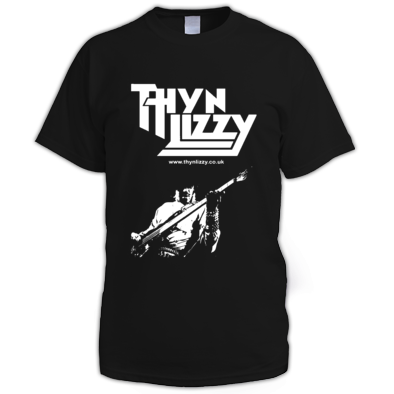 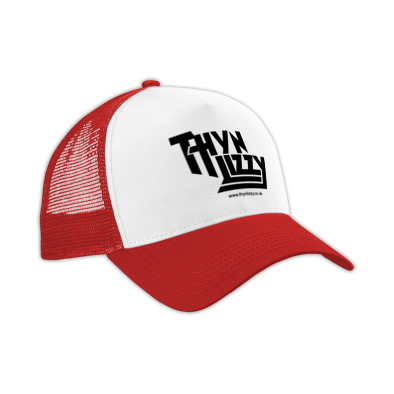 Based in the North-East of England, THYN LIZZY (pronounced 'Tyne Lizzy') are one of the finest Thin Lizzy tribute bands around. 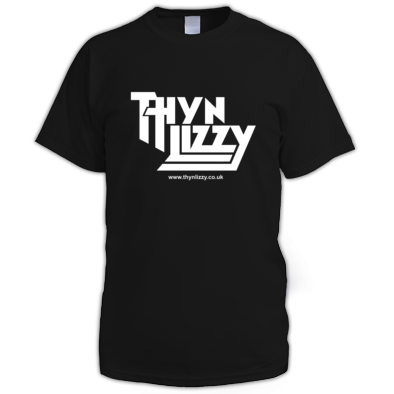 The band was formed in 2008 by singer Lee who has been performing the songs of Philip Lynott since 1997. 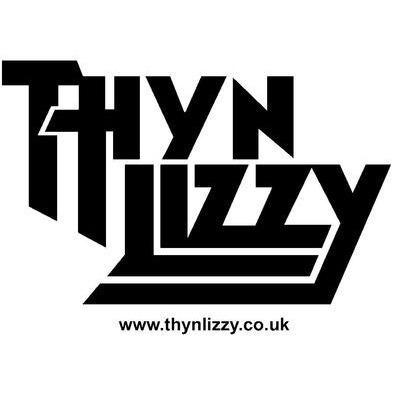 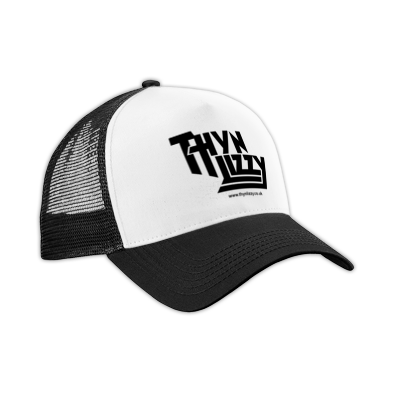 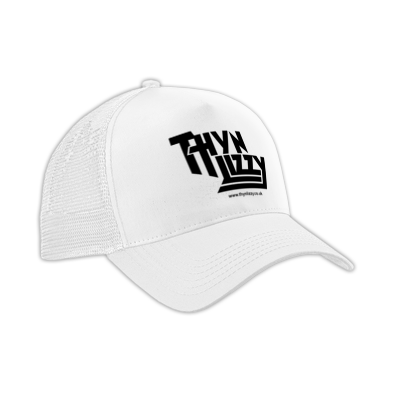 THYN LIZZY have been taking the local gig scene by storm recently and have made a name for themselves as a leading tribute to Thin Lizzy, Phil Lynott and Gary Moore. 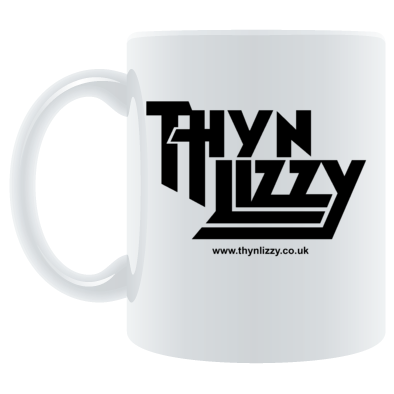 Combining Lee's authentic vocals with the dazzling twin lead guitars of Nick and Rich, rock-solid rhythm from Duncan and the powerhouse drumming of Elliott, THYN LIZZY re-create the essence of classic Lizzy with accuracy and dedication, making every show a performance to remember, delivering some of the greatest rock tracks of all time with passion, enthusiasm and the unmistakable Thin Lizzy sound.